And so, the inherently unwieldy and messy nature of community management leads to a second problem. Organizations that measure the impact of community management activities in dollars struggle to know how to do so. Deciding what to measure (and why) is not only non-evident but frustratingly situational. Even if an objective or goal is agreed upon, finding the metrics to properly measure it is no less a challenge. The impact of this is a paradox. On one hand, the tools at a CM’s disposal to link customers both to their organization and to one another – such as support forums, social media and even plain old email – provide a wealth of information about the impact their programs have. This in turn raises expectations of the c-suite; with so much data available across so many platforms and customers, it’s necessary to “show ROI” in order to justify expenditures for community management. 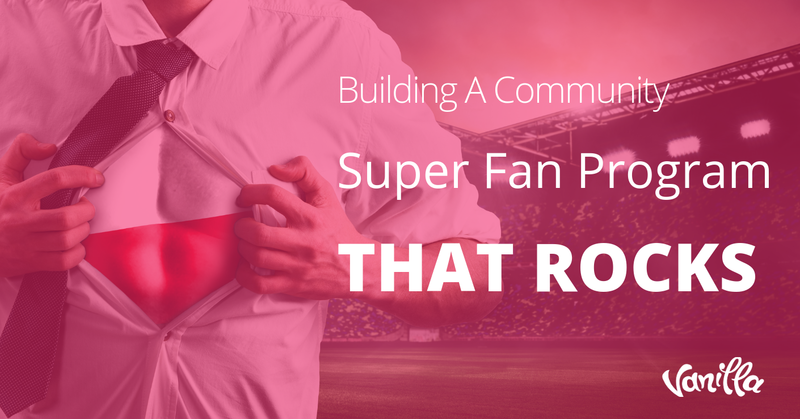 Figuring out how to take this thicket of information generated by community management and boil it down to a simple “community ROI” number is not easy. Of course, that doesn’t stop the c-suite from demanding it. For the frustrated community manager, solving this problem starts with articulating what makes up that ‘web of human connections’ in the first place. The relationship between community management expenditures and value is tied to a number of foundational building blocks. This should be the focus of your measurement efforts. Conversion events drive ROI via either new sales or repeat sales. Community management efforts work to create positive references about the business across all social media channels in order to raise the brand’s profile and increase the likelihood of conversions. 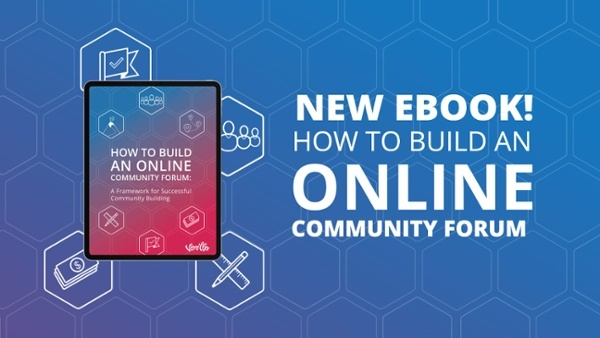 In addition, community managers should work to cultivate a supportive, engaged and enthusiastic community on forum message boards that will serve as a positive advertisement to leads that come there looking for information or help. In addition to being inward-looking regarding customers and leads, community management efforts must also focus on driving long-term ROI by making an organization visible to its target market. Community outreach is the sum total of activities undertaken to connect with people who are either vaguely, or even not at all, aware that the organization can provide them value. Community management must be omnipresent in meeting the needs of leads and customers alike, cultivating partnership and trust with the organization. This drives ROI by increasing the frequency and value of these interactions and assisting customers to recommend the brand to their social circles. There’s also the cost-cutting ROI benefit to community customer support. Unlike emails and phone calls which must be handled by a representative (and therefore have a “per interaction” cost), every individual time/manpower expenditure on an effective support forum or social media account can reach many customers at once. This increases ROI in two ways. 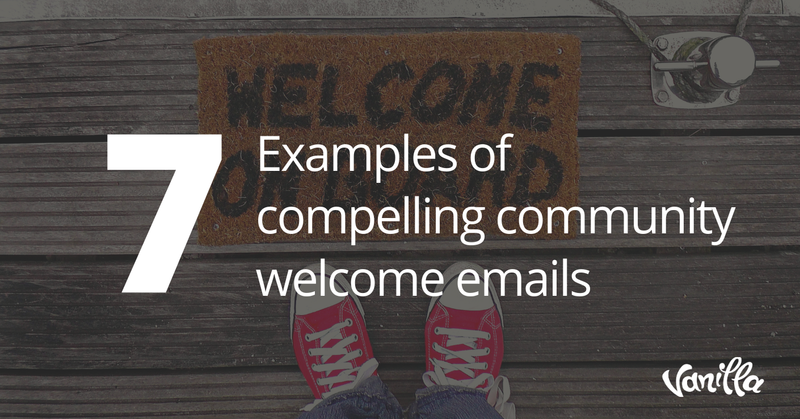 First, money spent on forums/social will have more impact than that spent on phone/email. Second, the increased reach of forums/social adds ROI by decreasing the volume of phone/email interactions a business has to spend money on. To answer to this question, we need to break down the ROI equation above: (Profit/Total Investment)*100 = ROI. ‘Profit’ is calculated by looking at the additional revenues created or saved, minus the cost of doing so. Therefore, measuring the ROI achieved by community management requires identifying all three of these factors. Measuring revenues created and saved means breaking down the objectives above to understand how community management efforts impact them. What was the total revenue generated by customers who interacted with social channels? What was the total revenue generated by customers who interacted with support forums? How frequently? What was the total revenue generated by customers who were initially referred to the company by another customer? What was the total revenue generated by customers who sought out support via phone/email? What was the total revenue generated through new leads that were brought in via social channels? What was the total revenue generated by customers who have interacted with the brand on social? What was the total revenue generated by customers who engaged with the company’s content before converting? How often do people who interact with forum message boards or a knowledge base turn to other support channels for help? What is the total value of member advocacy efforts to the business? How many support interactions did the company have via social channels? How many recommendations did customers make to their social networks? This is a not an exhaustive list. Every community manager needs to have an assessment based on their own organization and tactics. Customers have many different touchpoints with a business before converting. This makes an ‘attribution’ problem inevitable – that is, a difficulty in measuring the exact impact the actions of the community manager had on the desired outcome. In other words, if a lead converts after finding the company website via native search, joining a Facebook group and then speaking with a sales rep, how much of that revenue should you attribute to the Facebook group? The biggest danger here is that channel ROI becomes ‘siloed’, meaning that a myopic focus is placed on each individual channel to the exclusion of others. A multi-channel attribution model, where the link between customer interactions and their actual buying history or advocacy efforts is made, is much more effective. Lead attribution is a very complicated issue beyond the scope of this book, but no discussion of community management ROI is complete without at least mentioning its existence. While there are various ways to handle it, it’s essential to involve all organizational stakeholders in the solution. Once you have properly measured revenues, the next factor for consideration is the Total Investment – the amount of money an organization spends on all of its community management activities. It can also be thought of as the ‘total cost’ of managing a business’ community across all channels and platforms. Effective community management requires a strategy for both community forums and social media engagement. Both require powerful technology to properly implement. 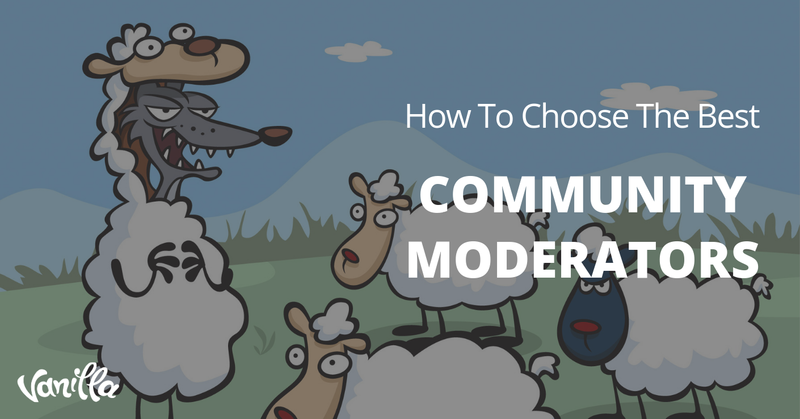 Modern community forums require more than simply throwing up a few message boards. Investing in technology that collects comprehensive and meaningful data, provides real-time insight into behaviors and encourages participation is a must. Without the right tools to properly build and analyze forum traffic, an organization will be incapable of maximizing their efforts. Understanding the costs associated with these technologies is critical. These can include subscription fees, IT resources, additional hardware upgrades, etc. The community manager and her team are the other key cost to consider. Running a robust community forum, being active across a multitude of social media channels and having a team of customer service representatives to handle phone/email duties requires a lot of work. While one person might handle the load during a company’s infancy, any business at scale needs a large team of specialists to handle increased volume effectively. Hopefully, this will get you on the road to start setting the framework for measuring the impact of your community to overall business goals. 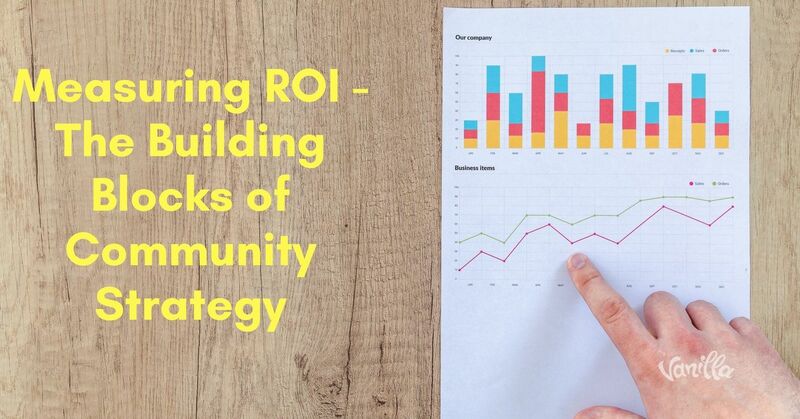 If you'd like to get more in-depth information, download this guide on Measuring Community ROI. or even use this excel template calculator to measure your current ROI.